Workshop theme: As the Transatlantic Trade and Investment Partnership negotiations have revealed, in some ways the developed economies of North America and Europe have never been more interested in creating a cooperative system of economic governance. In other ways, however, the relationship between these countries has never faced more challenges, as new economies disinclined to accept the trade rules and regulatory cooperation efforts of the developed world have ascended to new economic rights and have asserted new lega l authority. Moreover, some of the traditional strengths of incumbency, such as a powerful currency and traditionally strong representation in international organizations, have come to look more like liabilities. 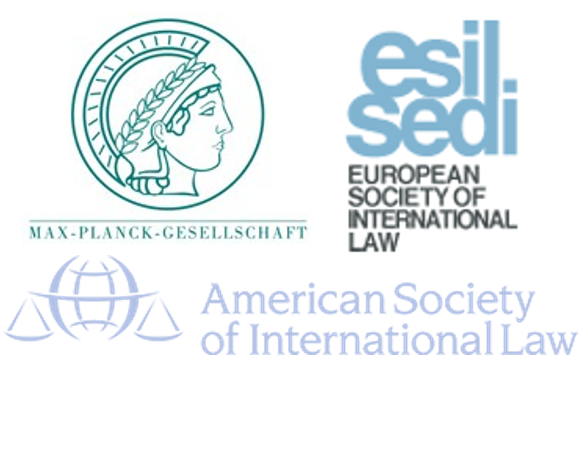 This emerging economic order has presented challenges for Transatlantic cooperation efforts in trade law, investment law, financial regulation, monetary policy, and law and development – to say nothing of the longstanding conundrums raised by differences in competition law, complexities inherent in the supervision of multinational corporations and financial institutions, and problems posed by the need for sustained regulatory cooperation.